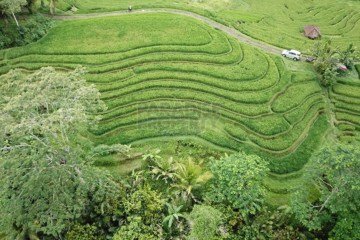 Bali is the only island in the Indonesian archipelago with the fastest land price growth. 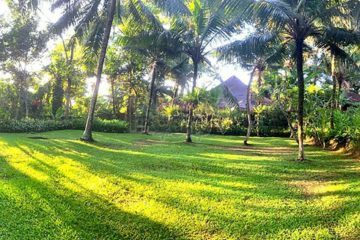 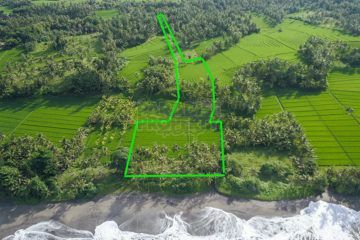 The surge in prices in Bali is due to the high demand to acquire land for the construction of a variety of property projects. 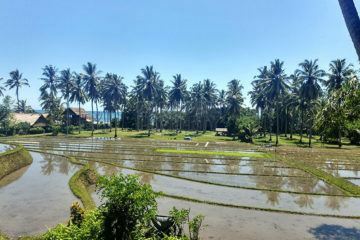 A majority of people are buying land in Bali for investment purposes, whilst others are buying for personal reasons to build a private villa or house on. 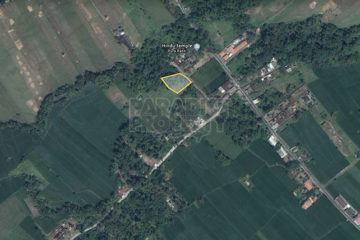 Only purchase property with Hak Pakai (The Right to Use), Hak Sewa (Leasehold) and HGB (Right to Build) certificate titles. 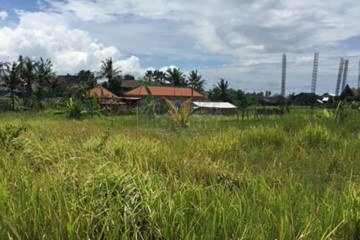 Please read this article for more details on how to buy property in Bali as a foreigner. 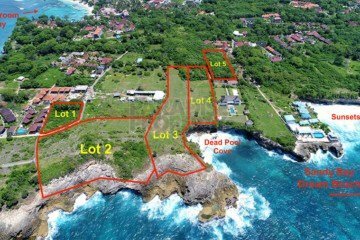 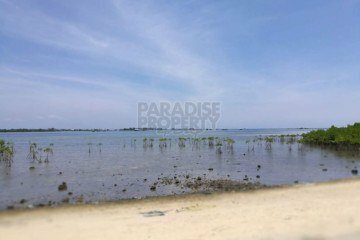 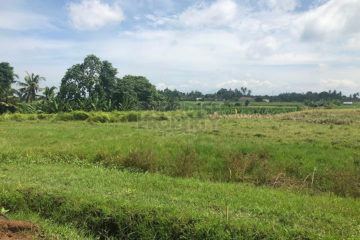 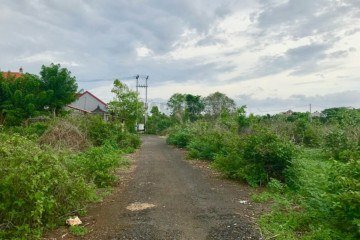 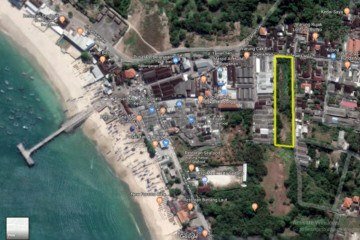 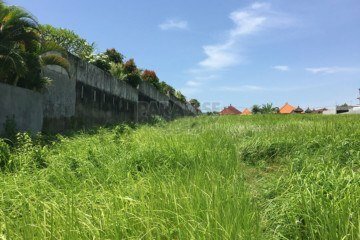 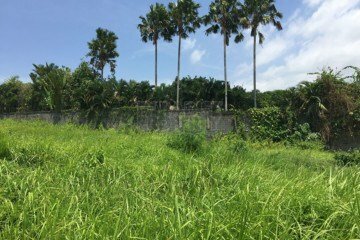 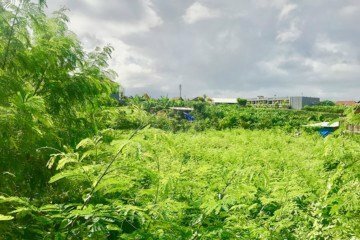 2000m2 Of Undoubtedly The Best Waterfront Freehold Vacant Land Currently Available For Sale On The Island Of Nusa Lembongan. 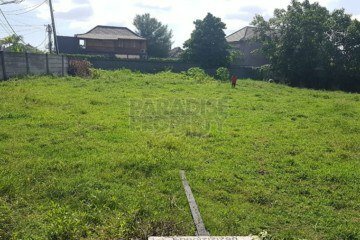 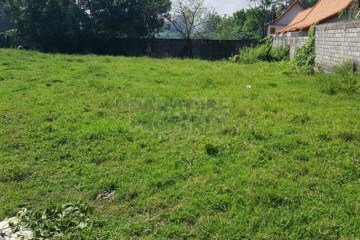 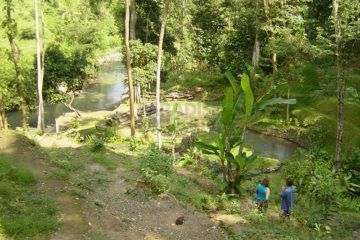 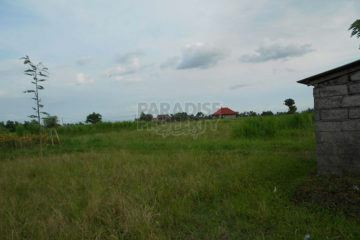 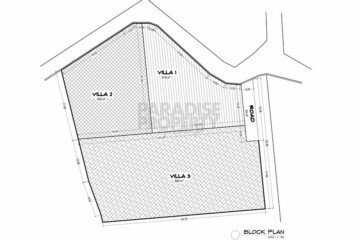 West Facing 4000m2 (1 acre) Of Waterfront Vacant Land Overlooking Dead Pool Cove Next To Sunsets Bay.